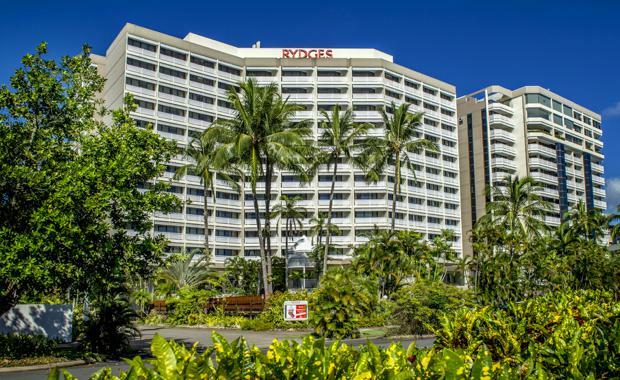 Following strong interest in north Queensland hotel investment opportunities, Mulpha Australia has bought the Rydges Esplanade in Cairns for $40 million. CBRE Hotels National Director Wayne Bunz negotiated the off-market transaction on behalf of Abacus Funds Management Limited. The four-star Rydges Esplanade Hotel comprises 242 rooms and a range of facilities, including a restaurant and bar, conference venues, a lagoon pool, gymnasium and tennis court. Mulpha Australia CEO Greg Shaw indicated the transaction was motivated by Cairns' thriving hotel market and is excited about the prospect of growth from the investment. Mr Bunz said the figures highlighted that investors were turning their attention to leisure offerings as a result of both the current tourism boom and the tightly held nature of the major CBD markets. “Market conditions are leading investors to consider regional Australian accommodation assets,” he said. “In 2015, there were 53 hotel transactions across the country, with 60% of those involving assets in capital city markets and 40% related to regional properties. Mr Bunz noted that buyer interest had driven a tightening in regional investment yields, with Cairns properties trading on yields of between 5.88% and 9.3%. “This is a reflection of investors’ confidence in the market and the significant growth that is being experienced in visitor numbers,” Mr Bunz said. Mr Bunz added that another attraction for purchasers was the fact that hotels and resorts in regional areas were still being sold at prices substantially below replacement costs. CBRE believes investor interest in Cairns also comes from a market which is becoming less seasonal.